The Bad Bunch [a.k.a. Tom] (1973) is pretty much a five-fist blaxploitation film, not because it was a decent film, but because it embodies all the elements you would look for in a Blaxploitation movie. 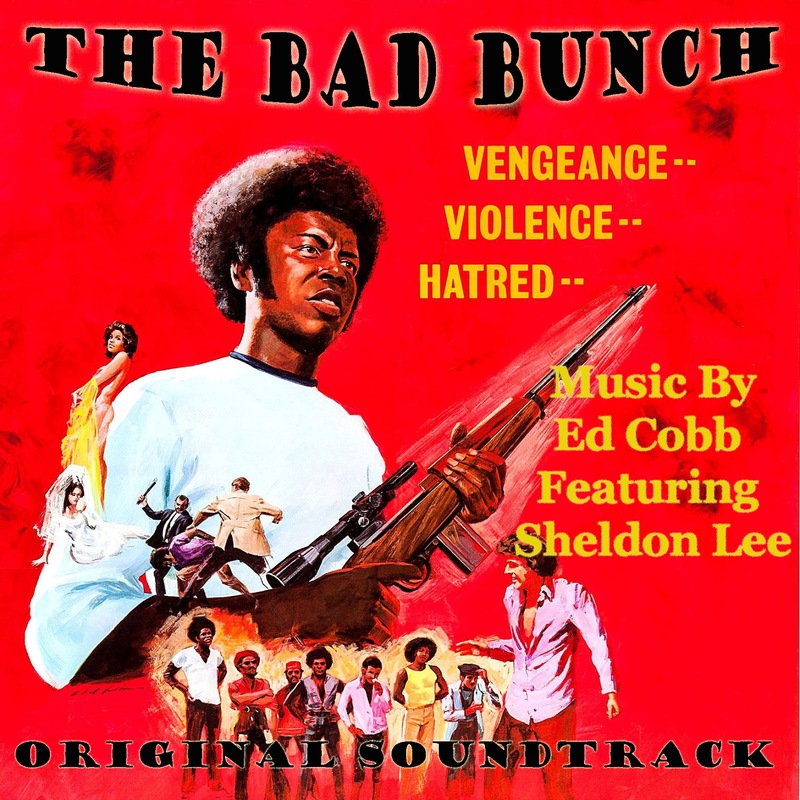 The soundtracks, which was never officially released was credited to Ed Cobb with some of the vocals done by Sheldon Lee. 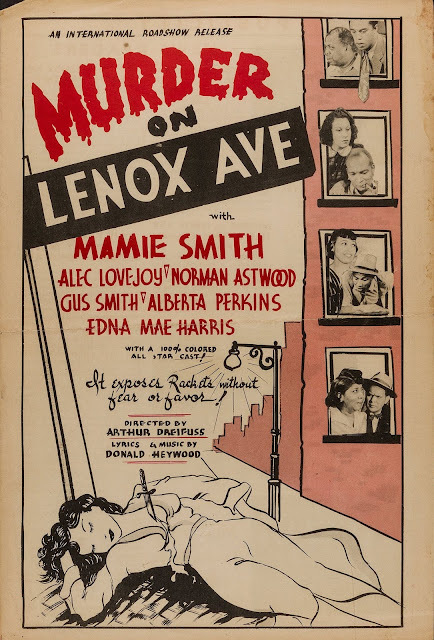 The soundtrack is fairly groovy with a solid mix of soul, blues, and even some psychedelic funk. Dialect is pretty much throughout the entire soundtrack. It's possible that some of these tracks may had an official release on a 45 or something, so if anyone comes across a familiar track and has the official release, please let us know.